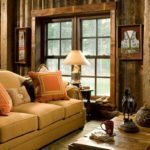 Every piece of furniture is unique and interesting. But there are famous names that everybody knows and wants to have – Camus series is one of them. This collection saves and promotes the value of extraordinary mastery and it is very appreciated because of its artistic value, and represented concept. Elements of natural solid wood furniture in this series suggest people to find something special except the geometry that defines it. To make these projects fully appreciated and conceived they should be seen, touched and felt. Every model of wood modern furniture from this collection was created to stand out but in simple and pretty nice manner. For instance, the chair called as Isadora differs by sinuous and smooth lines, gentle curves also, and overall graceful charm that gives the strong and sensitive person. Many designs here are intrinsically geometric, but not just in traditional sense. The design does not seem the geometry in general and adapt it in very interesting and artistic manner. Every model is customized and the Atlantis series is a great materialization of all details. Bolanzas is designs that suspended between sculpt and furniture. 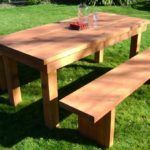 Actually, all this affordable wood furniture looks like a rank of art and go beyond the basics of a functionality and design. This strong artistic character becomes the general feature, and the attention to elements is overwhelming. The silhouette of the table called as Esgrimas is exquisite. It consists of several beautiful modules that are amazing combined together, a table has sinuous forms and nice tapered legs which make them looked as a ballerina. The top surface of such table is flat, but the form could not be called symmetrical or regular, and it is a part of its charm. Sometimes it is difficult to understand the truly design’s function. For instance, there is a piece in the collection called as Balzac that makes cabinet functions. 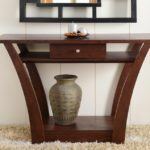 It may be used as a dresser for a bedroom, and also as storage for hallways, dining rooms and some home offices. A design is unusual and a bit linked with some tendencies or styles; it opens the piece for versatility. 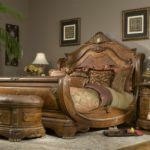 Other fine hardwood furniture has more obvious constructions. For example, the Savoy table shows its role although it does not look in the best way. The frame and a top are combined between each other and make a 3D sculpture that attaches the users. The very important detail for a design is clear top made from glass. As you have already known designs of this collection are not combined with any specific style or trend. They are outside these influences and they should be timeless. 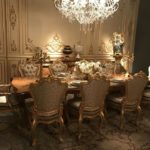 Actually, dining chairs called as Sara Bond have a light hint of classic elegance, but the design of such best quality wood furniture is more complex that it is. Ladysting – one of the most visually impressive sculptures that is more than just a chair. The design of this chair is a bit simplified but it is much customized at the same time. This has fluidity and it gives original and amazing look. 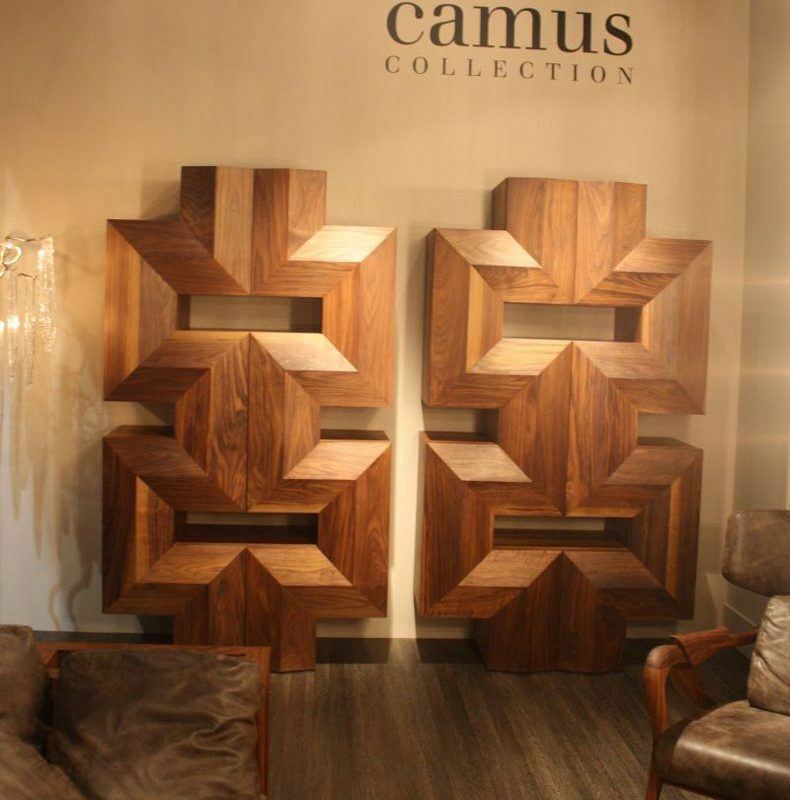 This design is one of those makes us to understand why Camus collection is such a great and beautiful. One more interesting piece in such collection is the console named Colossus which is highlighted by very sculptural look that is inspired by organic bodies. But this is not just a form that makes the console and another piece from the collection very special. 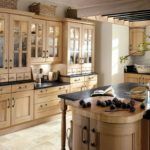 They are created from special-chosen materials which become only richer and more amazing over time.